Let Grammy Award Winner Charlie Musselwhite show you around the town he loves so dearly. Our good friends Charlie and Henrietta Musselwhite love coming to Clarksdale. We are thankful to spend quality time with them during their visits. 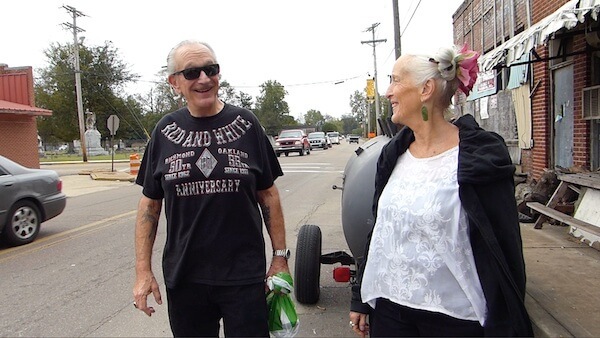 Serendipitously, Billy and I were getting some footage for a commissioned promotional Clarksdale blues music video for some clients in Australia and the Musselwhites were happy to let us capture them as they wandered around town. “Poor William” Billy Howell, (aka Chilly Billy) the narrator, is a personal guide for Delta Bohemian Tours and Innkeeper for Clark House. 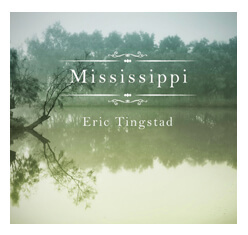 He has observed over time why folks come to the Mississippi Delta, again and again, particularly to Clarksdale. 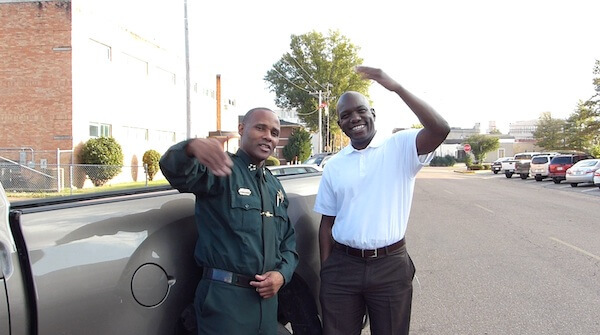 Hopefully, this video will provide insight as to why this special region is like a magnet. 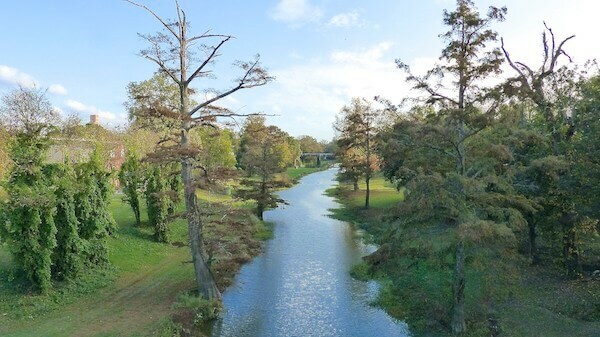 Enjoy this documentary footage illustrating some of the benefits of coming to Clarksdale and the Mississippi Delta. It includes footage from Red’s Blues Club, Ground Zero Blues Club, Hambone Gallery, Juke Joint Chapel, Hopson Commissary and much more. We hope it will spur you to come visit this unique place. …………….what a phantastic Video! So much memories are coming back. 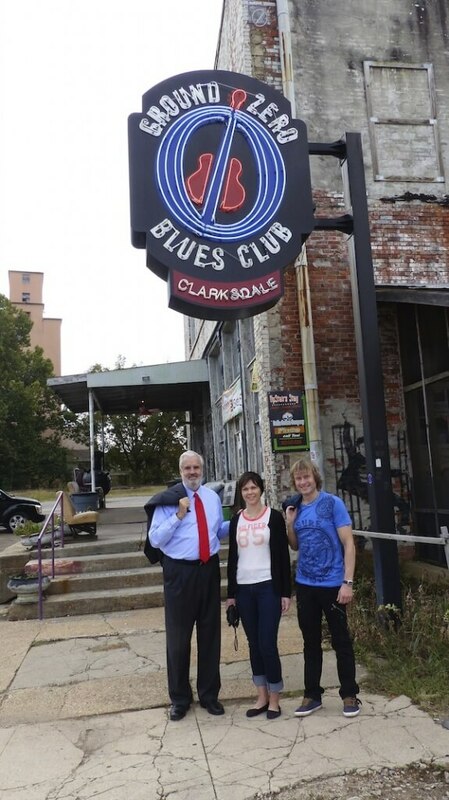 YES – I come the first time in 2010 with friends to Clarksdale to hear the blues. Then I come back several times with our best friends and my wife Gisela. 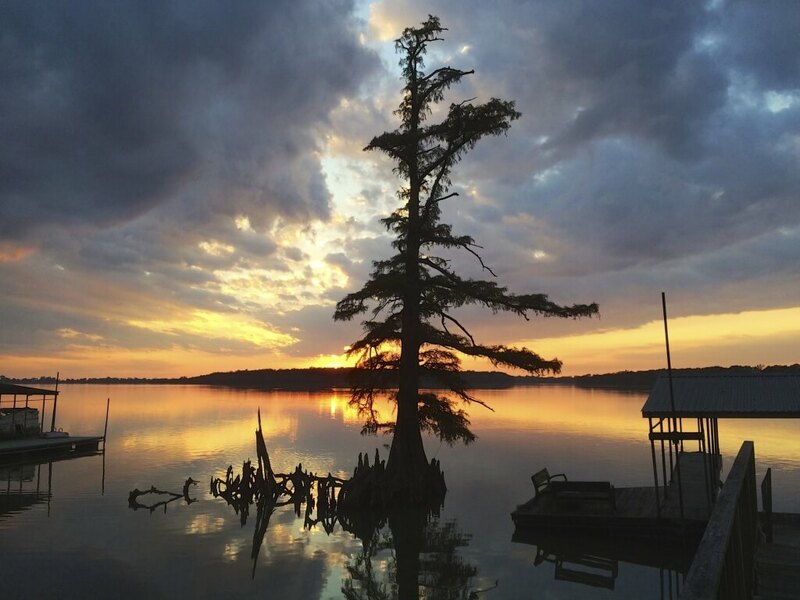 And: its right – we are coming back because of the peope!, and for Clarksdale and its way to live, and the unique Delta and the BLUES!! Gisela and I are sooo excited to come back in April next year!! 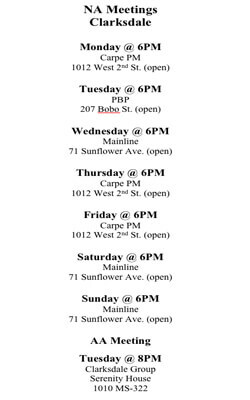 Yes, then we will enjoy 8 days in Clarksdale and: I’m shre, we will definitly have a really good time! 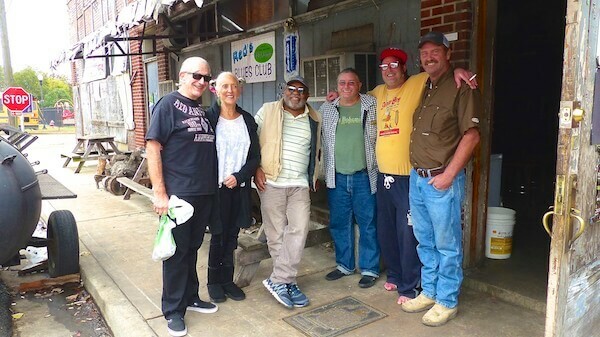 Thanx Billy and Madge for staying us tuned to Clarksdale. We see us! Guenter, your comments bless Billy and me! We are so glad our paths have crossed and will continue to do so on your visits here! Billy says he never goes to Bluesberry Cafe that he doesn’t think of you and Gisela! Come on home! We miss y’all! And thanks for being a loyal Delta Bohemian!